Mrs. Judith Ann Sharp Fenner, age 81, departed this life on Monday, December 3, 2018 in Jackson, Tennessee. She was born October 24, 1937 in Indiana to the late Harold Sharp and Roxia Borror Sharp. 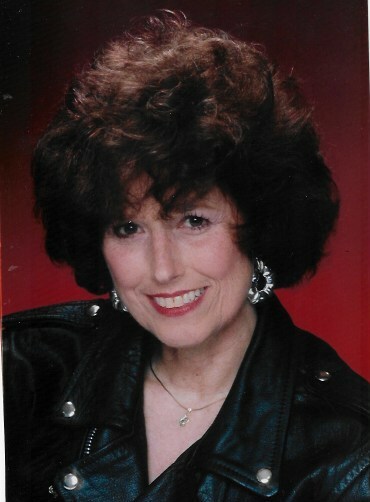 Judith worked many years in the medical field as a Registered Nurse including West Tennessee Healthcare. In addition to her parents, she was preceded in death by her brother, Ronald Sharp. Judith is survived by her loving husband of twenty-seven years, Bill Fenner; four daughters, Kendra Gray and husband David, Sr. of Cleveland, Tennessee, Kirsten Goodnight and husband Adrian of Sharon Grove, Kentucky, Marcie Mills and husband John of Nashville, Tennessee, and Angela Pierce of Kalamazoo, Michigan; two step daughters, Nancy Frye and husband Ed of Alcoa, Tennessee and Julie Mochan and husband Cameron of Knoxville, Tennessee; eighteen grandchildren; fifteen great grandchildren. A memorial service will be held at 12:00 P.M. Saturday, December 8, 2018 at Lambuth Memorial United Methodist Church in Jackson, Tennessee. A visitation will be held from 11:30 until the service time.